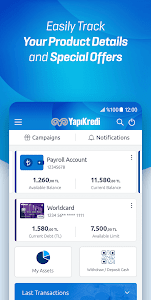 Yapı Kredi Mobile provides you faster transactions and easy asset management. 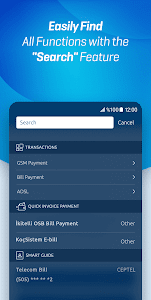 Plus we continuously enhance our banking services with brand new features. 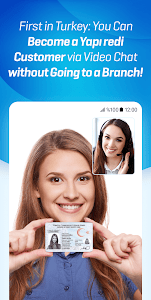 Yapı Kredi Mobile is now serving both our Retail and Corporate customers. 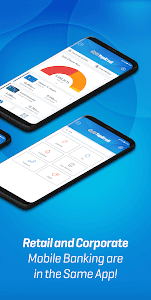 All retail and corporate customers will be able to perform their financial transactions from anywhere they want with a single application. 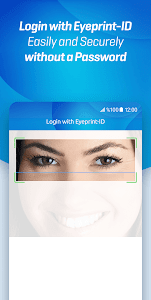 You can login to Yapı Kredi Mobile by defining your eyes thanks to Eyeprint-ID feature. You can define your Eyeprint-ID description in the "Eyeprint-ID Activation" step under the "Settings" menu. 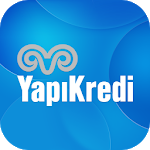 With Yapı Kredi Mobile, you can quickly view your retail & corporate accounts and credit cards on homepage. 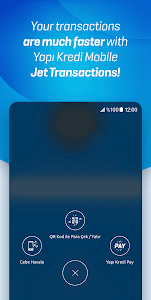 With the advanced search feature, you can easily access the transactions you want to perform. 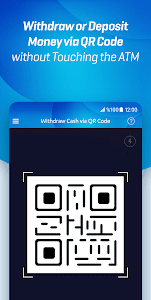 You can also withdraw money quickly via QR code without touching the ATM if you are individual user. We kindly remind you that you can login to Yapı Kredi Retail & Corporate Mobile with your current password. If you are individual user, you can also create a new password from Get Password / I Forgot My Password menu. 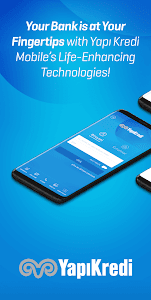 We continue to improve our applications in line with your valuable opinions and suggestions. You are always welcome to send your feedback via www.facebook.com/YapiKredi, www.twitter.com/yapikredihizmet and http://www.yapikredi.com.tr/memnuniyetiniz-icin-buradayiz/ .